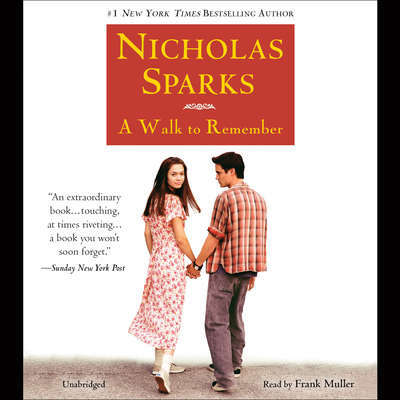 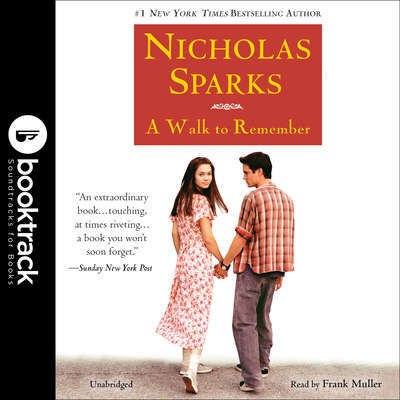 Acclaimed romance and drama novelist Nicholas Sparks is consistently one of our most popular authors and many of his books such as The Notebook, A Walk to Remember and Dear John have been adapted as hit motion pictures. 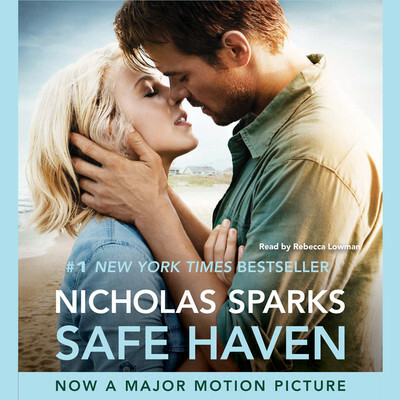 And if you like his movies we guarantee you're going to love listening to his unabridged audiobooks. 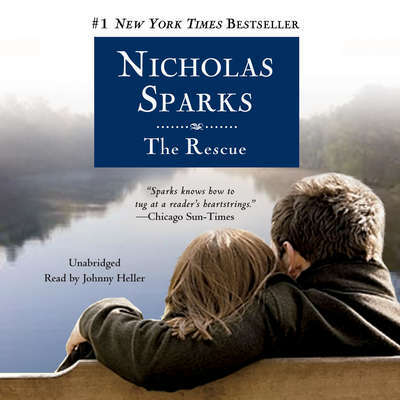 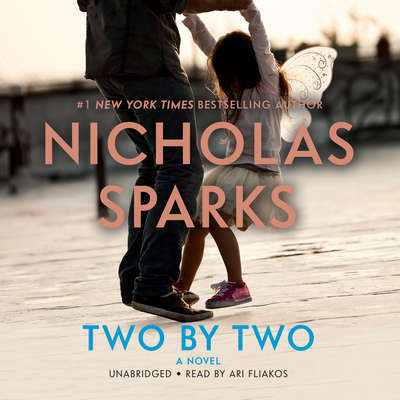 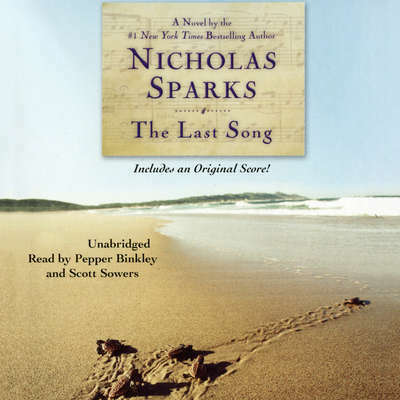 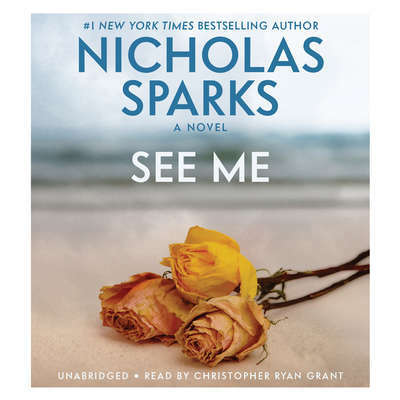 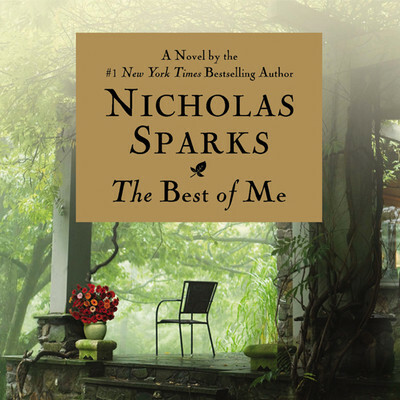 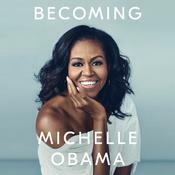 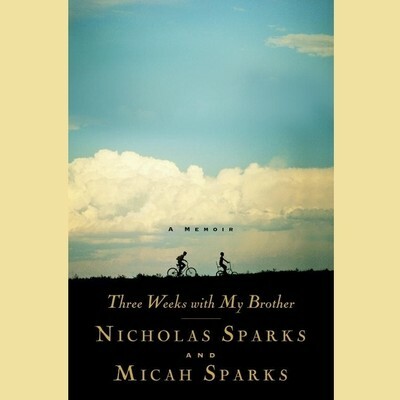 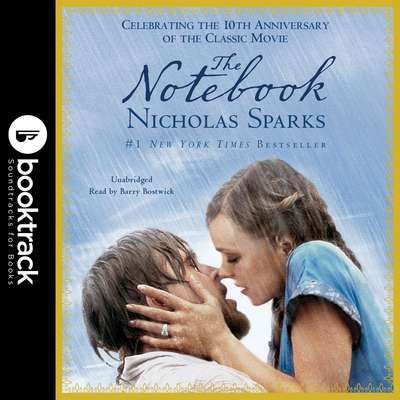 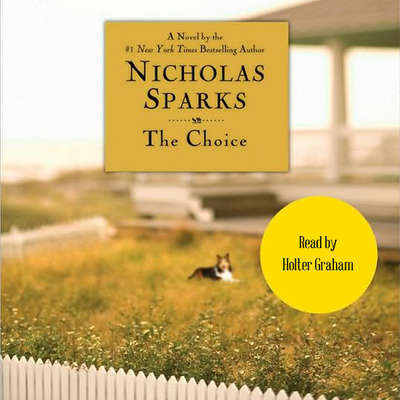 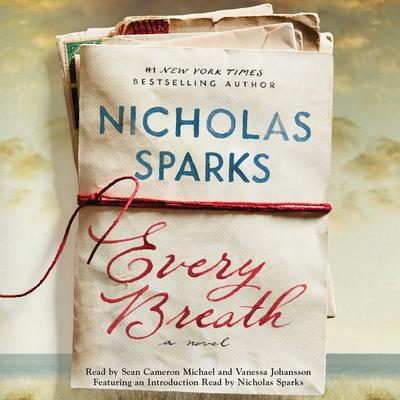 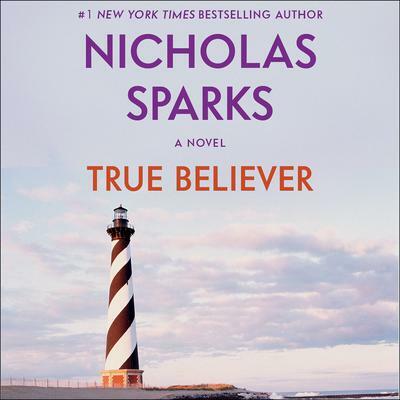 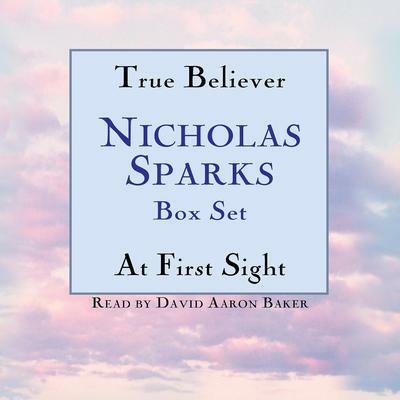 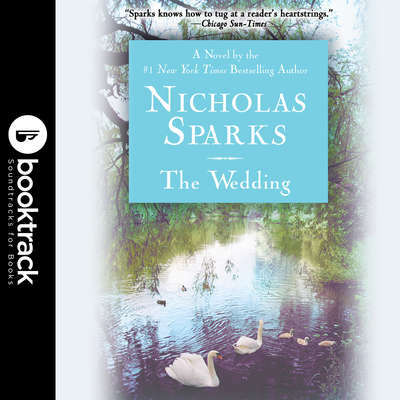 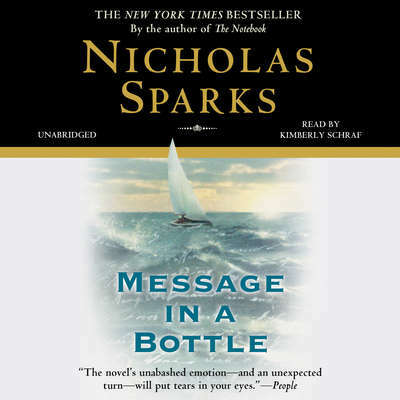 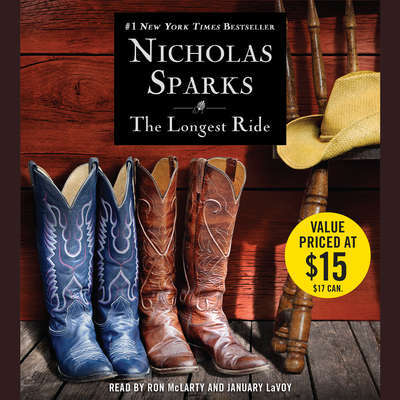 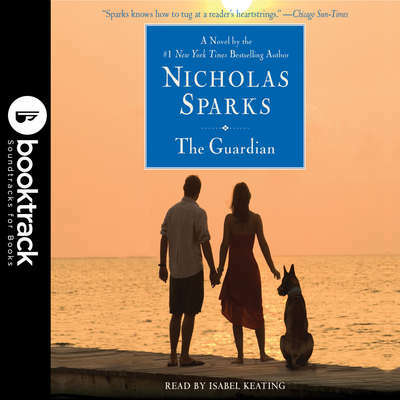 Browse our collection to find all of the most popular Nicholas Sparks titles including The Last Song, The Rescue and Every Breath to name a few. 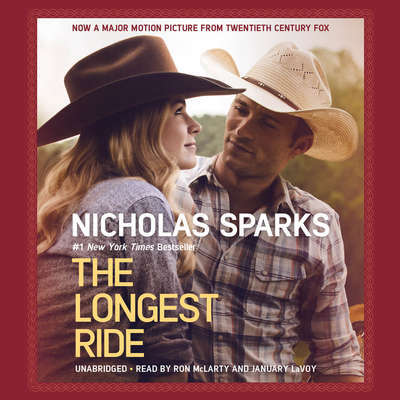 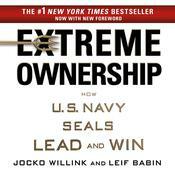 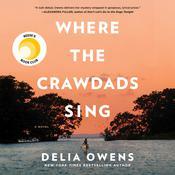 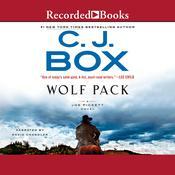 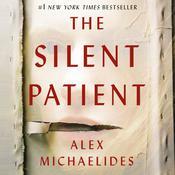 Our convenient audio downloads make it exceptionally easy to start listening today!